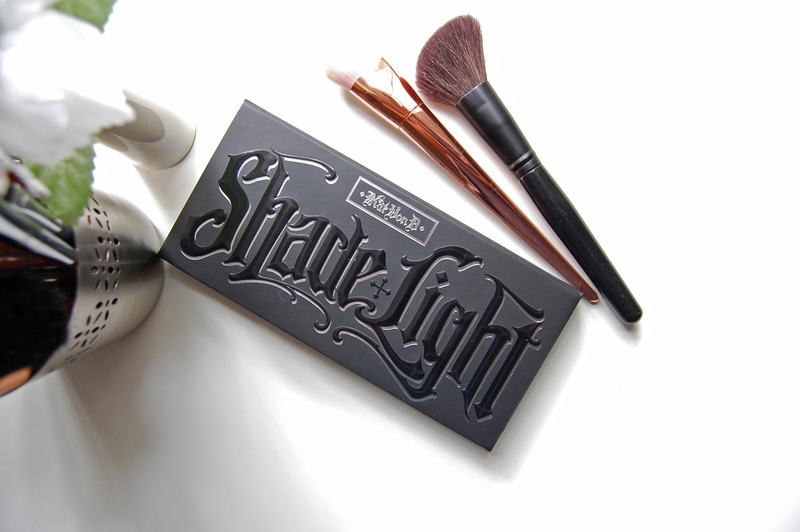 As far as palettes go, Kat Von D’s Shade + Light Contour Palette is insanely beautiful! Made up entirely of matte shades, it’s exactly the kind of product I’d gravitate towards, and it’s that multi-purpose ideal we all kind of love! But is it worth the hype? Yes and no. What I like about this palette is that it gives you so much choice. The powders are pigmented and buttery in texture, they blend beautifully, and it’s so easy to fix those overeager mistakes. 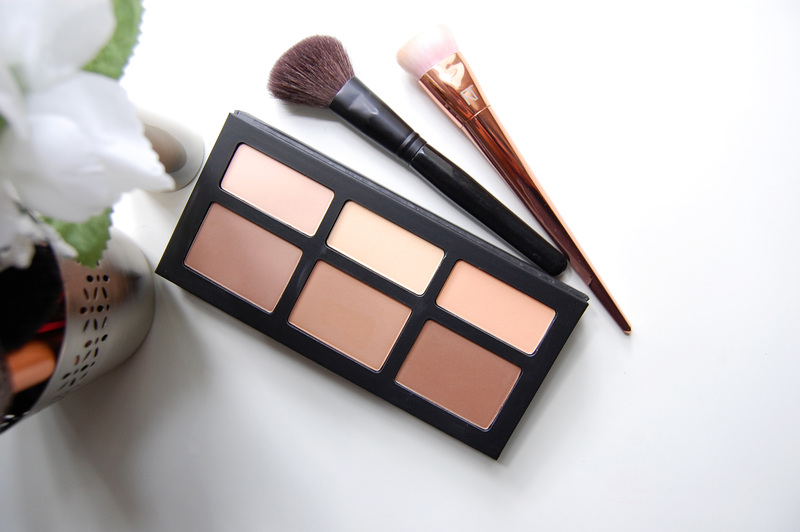 Whether you just want to add subtle definition or go full-out to sculpt your face, this palette has got you covered! My favourite is Shadowplay, the chocolate brown shade in the middle. It’s subtle but buildable, a great everyday option, and it complements my skin tone like nothing else! When I want more definition, I’ll mix it with the first of the contour shades, Sombre. Or if I’m feeling brave, Subconscious, the last on the right, is the one! The highlighting powders are a little too pale on me. But with some careful blending, I can work with them. The soft peace shade, Levitation, is the one I use the most. Where it disappoints, is that these powders don’t last too long, and my contour starts to fade within about four hours. The highlighting powders last longer on me, and I can go the day without creasing as they begin to fade after about eight hours. In theory, this palette could be great to travel with, but it doesn’t close securely. It’s one of my favourite things I own though, so I can deal with the short term wear. I mostly use this palette on nights out, when my contour really doesn’t need to last more than five hours or so. I get a lot of use out of it, but I wouldn’t say it’s a must have. Have you tried this Shade + Light palette?